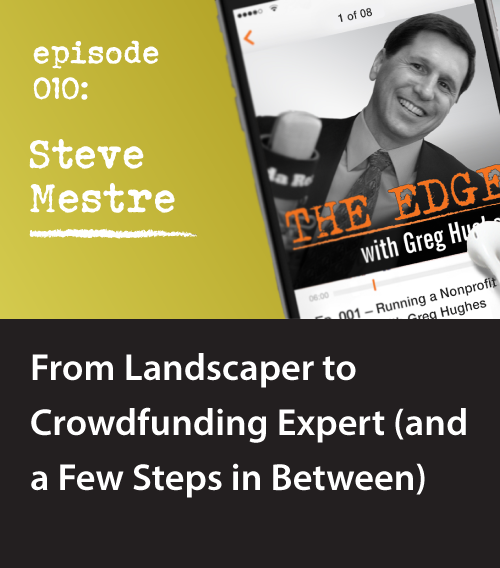 Our guest this episode, Steve Mestre, Co-Founder and Executive Director of Giving Trail, has solved these and other issues that plague charitable organizations through his ultra-efficient crowdfunding platform. Truly a paradigm shift in the world of fundraising, GivingTrail.org is opening new doors for organizations and businesses who want to help their community. Steve didn’t start out in the non-profit industry. He has been a successful business owner for 40 years. After donating their own time and money to many worthy causes, Steve and his wife Greta discovered a real need for a type of funding platform that provided greater efficiency and connected the donors to the outcome, so they decided to do something about it! Whether you’re a philanthropist, you’ve started a non-profit, your company hosts live events, or your kid’s school is having a bake sale fundraiser and you can’t stand how much time and money is wasted when it’s supposed to be going to help the kids… you will want to know about Steve’s company. You’ll learn how fast and easy it is to set up a profile, and that it’s shareable on social media – great for getting the word out in a cost-effective way. It can also help for-profit businesses partner with charitable organizations and get their name out in the community in a positive light. Another interesting part of my relationship with Steve is that, many years ago, Steve and I started our landscaping businesses right around the same time. We ended up going in completely different directions: Steve took the “lifestyle” approach to business, while I took the “hard & fast” route. Decades later, Steve and I came around full-circle, and now he is an investor in Guardian, our fund that purchases affordable homes in the U.S. Midwest and Southeast. He has some great things to say about the value of diversification and what has worked for him in his investments. I had fun interviewing Steve, and I think you’ll enjoy listening to what makes this genuine and innovative guy tick. 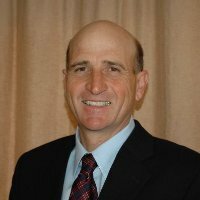 Steve Mestre was raised in Reno, and has been a self-employed business owner for 40 years. Steve has a deep commitment to our community and supports many charitable causes and organizations who work hard to better life for our citizens. As someone who has been involved in many fundraisers, Steve was frustrated with how much of the donation was going to pay for the event and not going toward the cause. He also knew that every hour of work that went into fundraising was an hour not spent on the mission. With this in mind, Steve and his wife Greta created a 501(c)3 which operates a crowdfunding website, GivingTrail.org, to help organizations raise money for charitable causes. The website was designed to help increase the productivity of the charitable world by lowering both the cost and time it take to fund projects. Most importantly, the website allows charitable organizations the opportunity to directly connect a donation with an outcome. GivingTrail.org is a powerful tool that gives charities the ability to tell their story.